+/- 120,000 SQ. 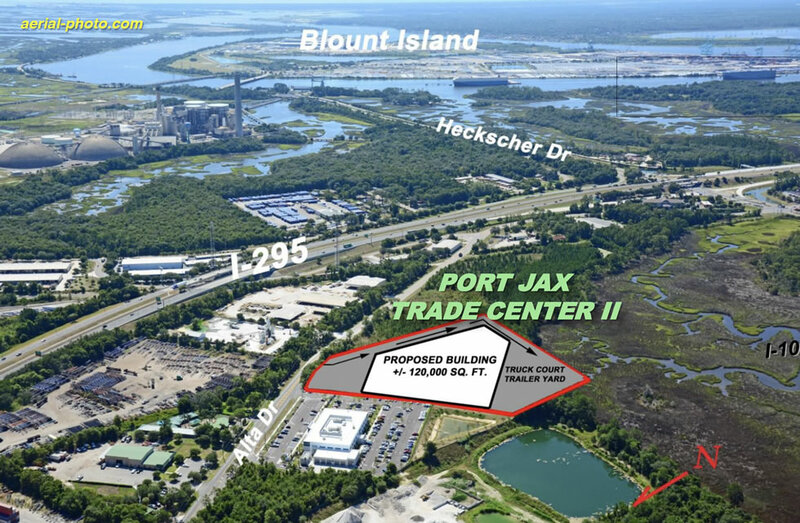 FT. BUILD-TO-SUIT NEAR BLOUNT ISLAND, JAXPORT!! 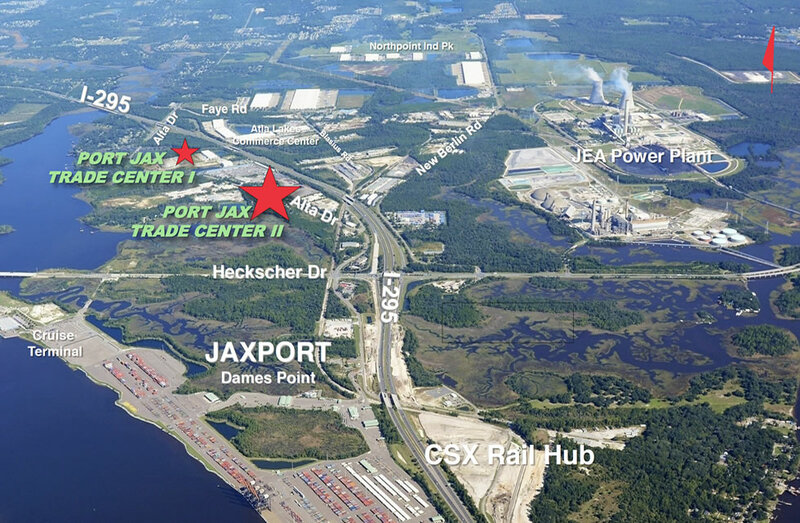 Prime Northside Jacksonville, FL location near Blount Island, Jacksonville International Airport and JAXPORT. Accessible to I-295, I-95 (4 miles), I-10 (8 miles) and Downtown Jacksonville (8 miles). SIZE/LOCATION: +/- 9.5 acres on Alta Dr. just North of Heckscher Dr at Dames Pt. CONDITION/INFRASTUCTURE: Ready for development w/planned access from Alta Dr; engineering, retention, drainage and wetlands study in progress. PLANNED CONSTRUCTION: +/- 120,000 sq. 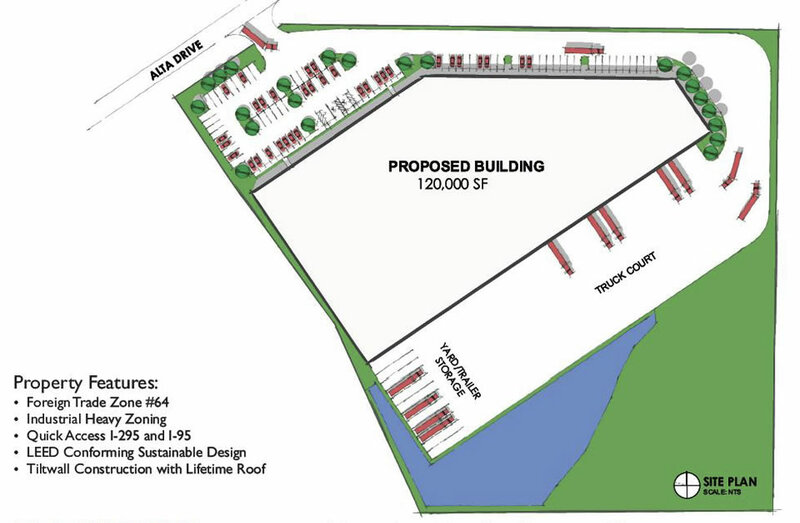 ft. of tilt wall building improvements to be built; LEED conforming sustainable design including lifetime roof.